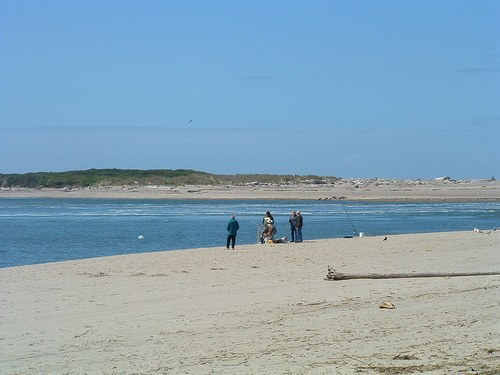 On June 11 – 12, Oregonians won’t need a license to fish, crab or clam anywhere in the state. During Free Fishing Weekend, fishing licenses and tags are not required. All other regulations apply including bag limit and size restrictions. People who already have a combined tag for salmon, steelhead, sturgeon and halibut are required to use it. ODFW and its partners are offering over 35 free fishing events throughout the state. At most events there will be free loaner equipment for beginners, special events for children, and lots of volunteers to help. Click here for a complete list of events with times and locations.